Muscle Size, Strength, Endurance, Power, & Hydration! 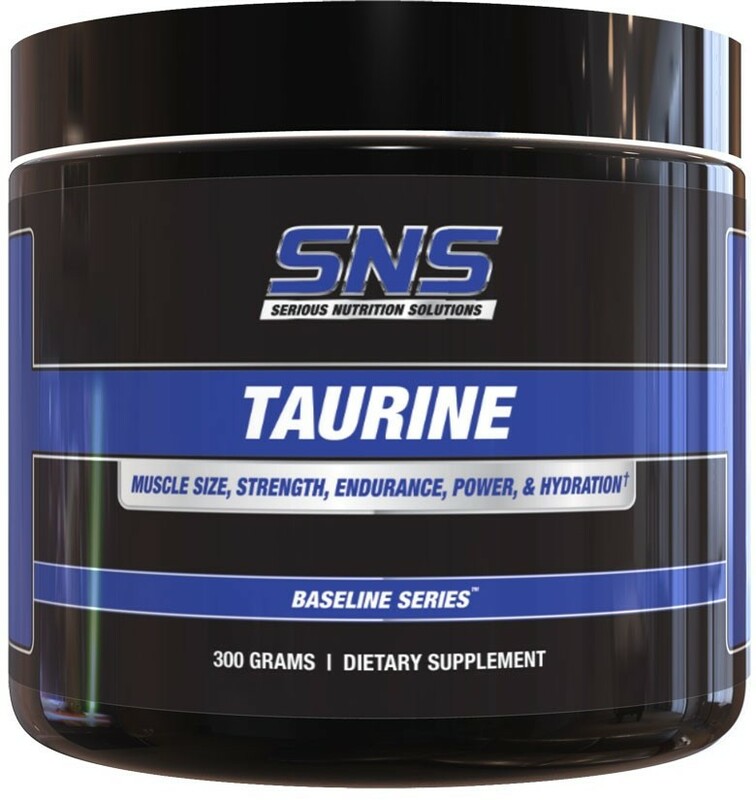 Taurine is a conditionally essential amino acid that is commonly used by many athletes and fitness enthusiasts for a variety of benefits including increases in muscle size, strength, endurance, power, and improved hydration. Taurine is also a very common ingredient in many popular energy drinks due to its effects on mental focus, concentration, alertness, and overall sense of well-being. 1,000 mg. (1 gram) per scoop ! Cost Effective, Convenient, and Customizable Dosing! 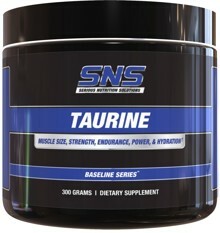 SNS Taurine powder can be stacked with Focus XT or a wide variety of other select SNS products for improved, synergistic results. To Your Supplement Regimen Today!